Well winter refuses to let us go here in the mountains. March came in like a lion and April has just roared! 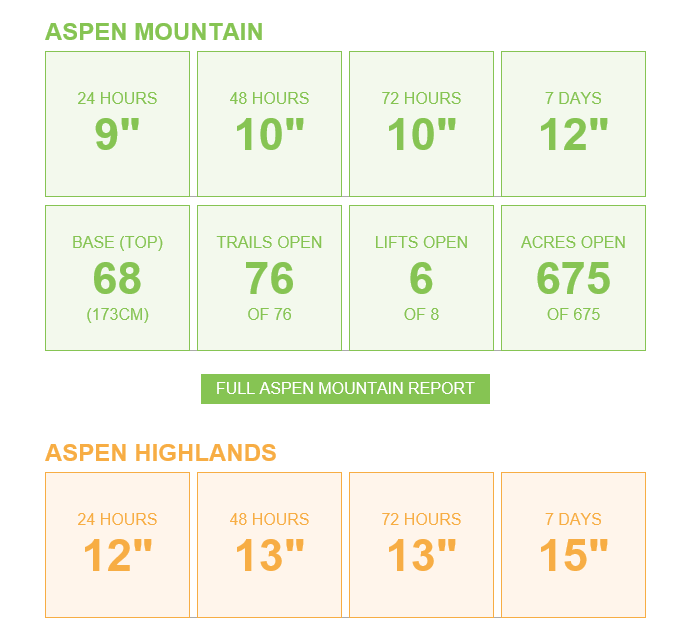 Just last night, Aspen Mountain received 9" and Aspen Highlands was the recipient of 12" of fresh powder. As a result, they were serving powder pancakes at Aspen and Highlands! Yum!! !